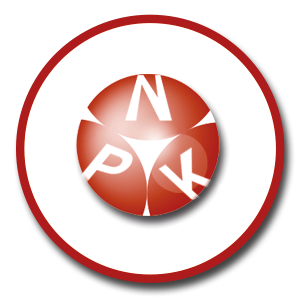 Macronutrients are a NPK nutritional combination of high solubility crystalline form, specific for the different stages of plant development. All our macronutrient products contain magnesium. Micronutrients are specially recommended for fertigation programs.